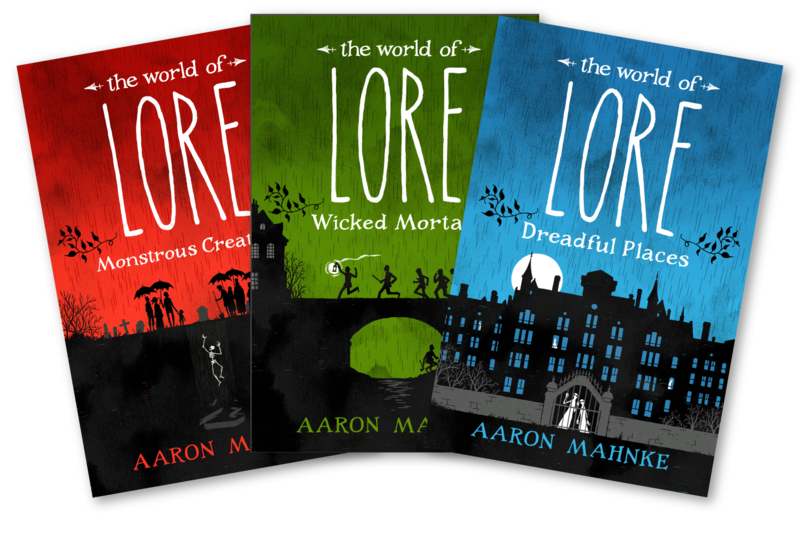 This three-book series from Lore creator Aaron Mahnke gathers rare and fan-favorite stories from his hit podcast Lore, and combines them with gorgeous illustrations and beautiful typography. Each topical volume presents the tales of our darkest nightmares in an attractive hardcover package that readers will find impossible to put down—even when the lights have gone out. Get started today. Preorder your copy of Monstrous Creatures now! 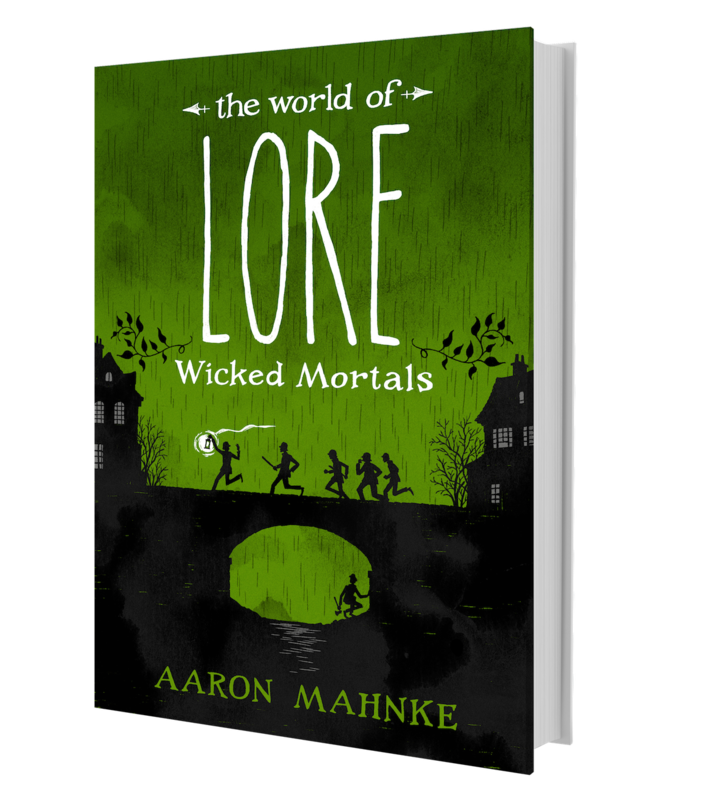 A chilling, lavishly illustrated Who’s Who of the most despicable people ever to walk the earth, featuring both rare and best-loved stories from the hit podcast Lore, now a television series from Amazon Studios. Here are the incredible true stories of some of the mortals who achieved notoriety in history and folklore through horrible means. Monsters of this sort—serial killers, desperate criminals, and socially mobile people with a much darker double-life—are, in fact, quite real, including H. H. Holmes, the infamous Chicago serial killer; William Brodie, the Edinburgh criminal mastermind who inspired The Strange Case of Dr. Jekyll and Mr. Hyde; and Bela Kiss, a Hungarian tinsmith with a most disturbing hobby: collecting women in gasoline drums. 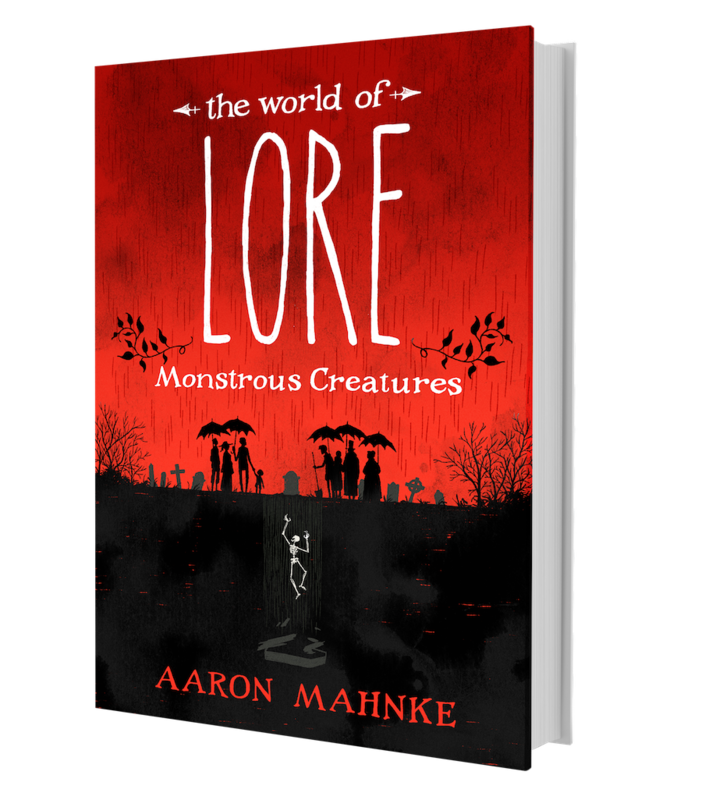 A gorgeously illustrated study of the places where human evil has left a nefarious taint—featuring both rare and best-loved stories from the hit podcast Lore, now a television series from Amazon Studios. Sometimes you walk into a room, a building, even a town, and you feel it. Something seems off—an atmosphere that leaves you oddly unsettled, a sense of lingering darkness. 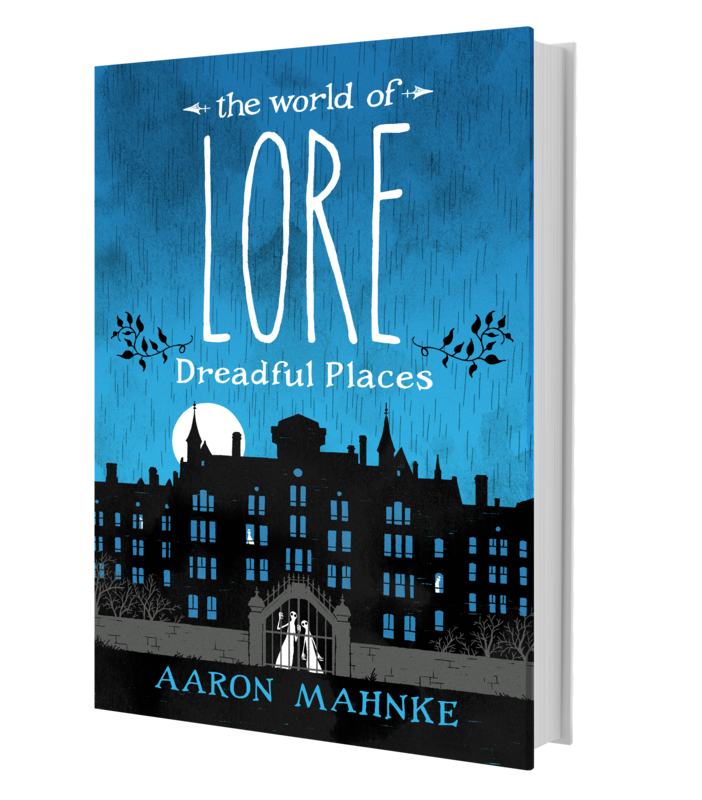 Now Aaron Mahnke, the host of the popular podcast Lore, explores some of these dreadful places and the history that seems to haunt them.